Genuine Dyson pre filter assembly for Dyson DC49 model vacuum cleaners. .. 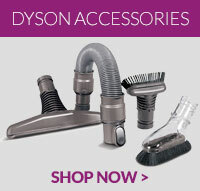 This item is a genuine spare part for select models of Dyson D49 vacuum cleaners ..